My wife, Sarah, and I are originally from New Zealand, where we both grew up in the church and gave our lives to God at early ages. We first met in a youth group, and since marrying have lived in several countries in pursuit of my career as an engineer. We currently live in Melbourne, Australia, with our four boys. We first became acquainted with Heaven’s Family through David Servant’s challenging e-teachings in 2005. 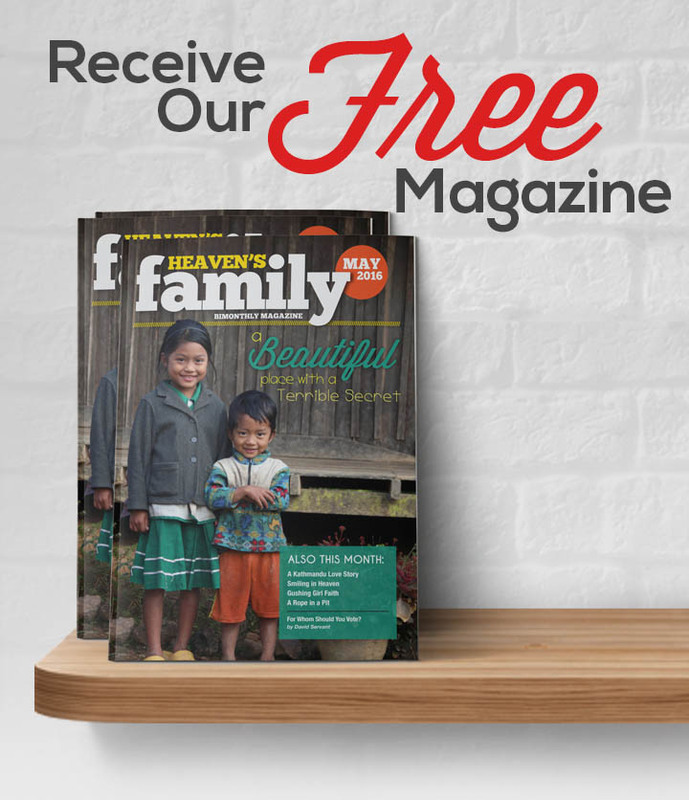 Soon afterward, we partnered with Heaven’s Family by supporting its many ministries to the “least of these,” particularly those that helped orphans. In 2007, while working in the USA, I had the opportunity to meet David and Becky at a small fellowship meeting. In 2013, the Servants visited Australia to support and encourage local partners like us. 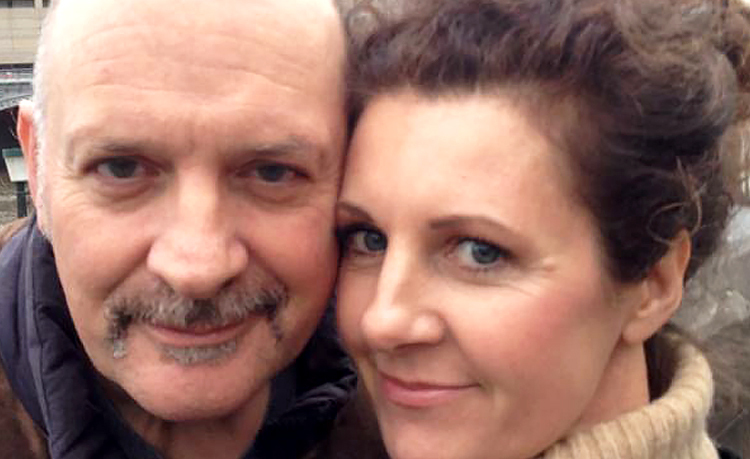 We loved Heaven’s Family so much that we decided to help set the ministry up as a registered charity in Australia. Our primary goal is to better support, encourage and communicate with local Heaven’s Family partners, but now we also can offer Australian donors tax deductions for their gifts. Our vision for Heaven’s Family Australia is to support regional ministries and projects to help the “least of these” in Asia and Oceania. We look forward to serving God in Heaven’s Family, bringing His grace, truth and love to those most in need in our region.